The winners of the regional competitions will be flown to Cape Town in June to pitch in the finals. 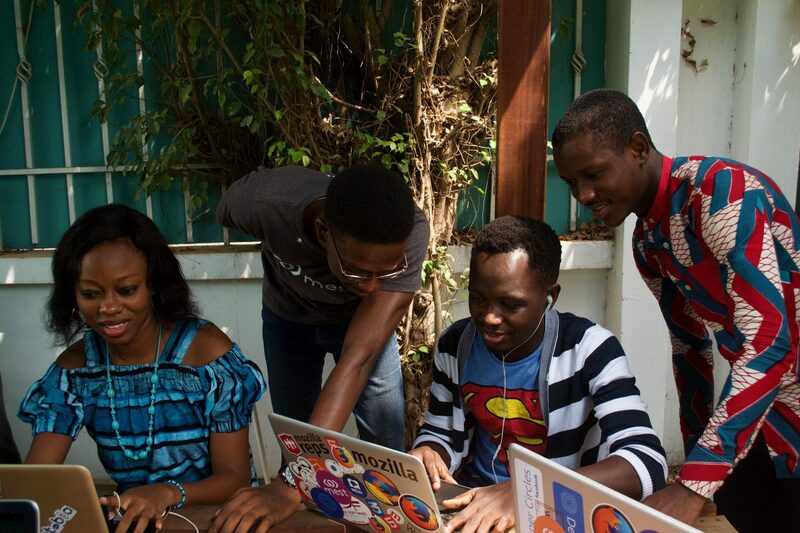 You could receive $50k in equity investment from MEST, as well as a home in any of our incubators. Come meet the leading investors, corporates and ecosystem partners from across Africa, Silicon Valley and Europe, who will take your business Pan-African.